AuthorMitaliPerkins: Bay Area Book Festival This Weekend! 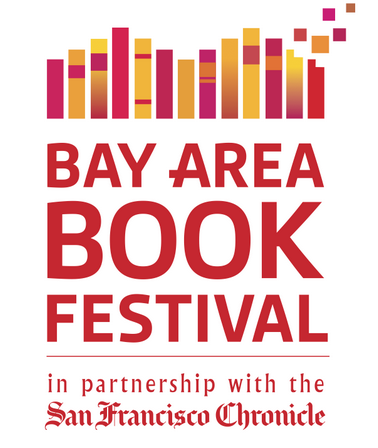 Bay Area Book Festival This Weekend! 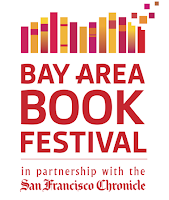 Join us for the first annual Bay Area Book Festival in Berkeley, California this weekend, June 6-7, 2015. I'll be appearing Saturday, June 6 at 10 a.m. in the Berkeley Public Library Community Meeting Room on a panel called "Making Marvelous Middle-Grade Fiction" with Gennifer Choldenko, Sarah Klise, and Jordan Jacobs, moderated by Marissa Moss. On Saturday afternoon, I'll be giving out prizes to young writers at 4 p.m. at the Berkeley Public Library. As part of the festival, winning middle and high school writers from the Bay Area will read their work for the first time to their peers, and then answer audience questions about their personal writing experience. I get to give them their awards! Last but not least, come and learn about Bengal tigers and hear me read from my new novel TIGER BOY on the children's stage in Berkeley's Civic Center Park from 11:30 a.m. to noon on Sunday, June 7.